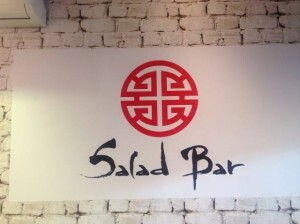 New Kosher Restaurant in Sydney, Australia: Salad Bar & Co. 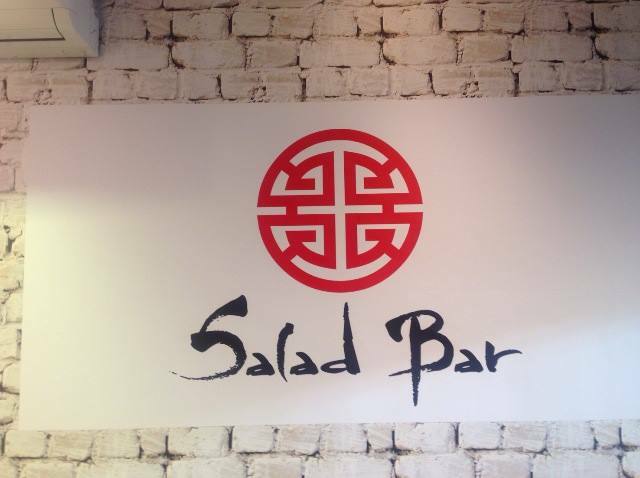 Located near Sydney’s Central Railway, Salad Bar & Co. is a new kosher eatery in downtown Sydney that opened today. The dairy & pareve restaurant is open for breakfast and lunch 7am-4pm M-Th and 7am-3pm Fri. While there is parking available in surrounding streets Salad Bar & Co. offers free delivery if you buy $25 & will deliver anywhere in the CBD. Delivery times will be 12:30 & 1:30 pm anywhere in the city. Kosher supervision under KA (Kashrut Authority). All bread and cakes are Pas Yisrael and breads are hamotzi. All cooking on premises is bishul Yisrael. Dairy items are all Chalav Yisrael including the milk used with the coffee machine. Here is a sample menu from Salad Bar & Co. Prices in AUD$.